"Hi! 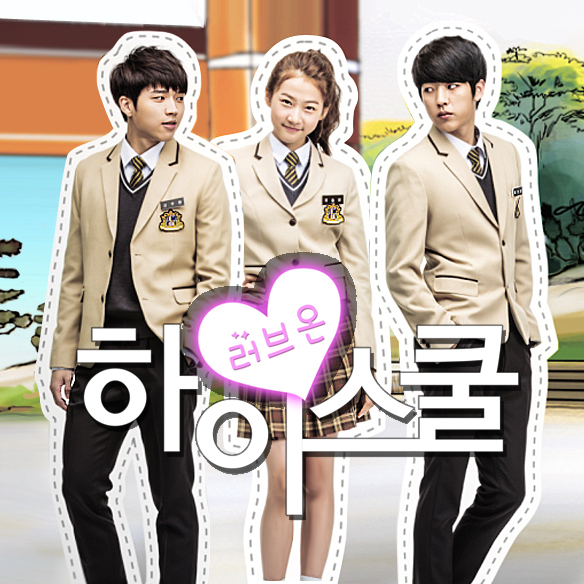 School-Love On" is a fantasy romance drama about an angel who has no choice but to become a human after saving a male student in danger. The noisy and ridiculous relationship between a mortal angel and teenage high school students will be unfolded. 18 years old. 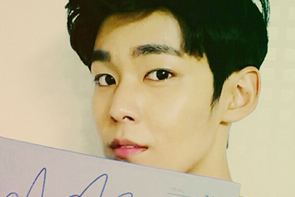 Transferred to CHEONGUK High School. The hottest guy. Are you an angel? Let me be the devil then. Because they always move as pair. Just like needle and string, angel with devil! 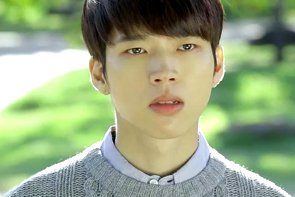 Lovely grandson to his grandmother, but WooHyun is cold as ice to girls who try to approach him. To tell the truth, he does not know how to treat them properly at all. 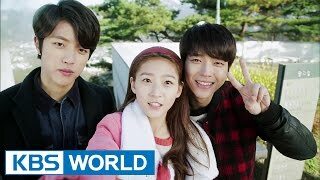 One day, WooHyun falls from the top of building and angel SeulBi saves his life. 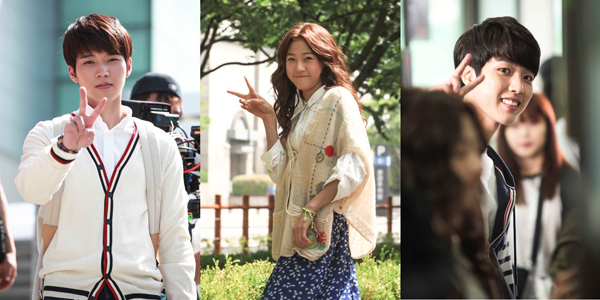 After that accident, WooHyun falls in love with SeulBi who has lively nature, but they suddenly face with accident that departs those…. Age unknown. Drama loving angel. Don't think all angels are nice and kind! 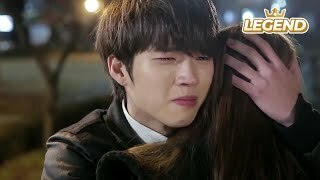 So, Shin WooHyun, let me see your chocolate-sweet six pack one more time!! 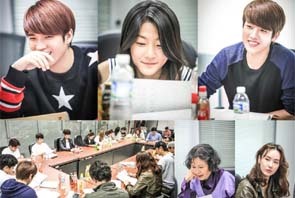 Transferred to CHEONGUK High School, boarder of Miss Gong's snack bar. 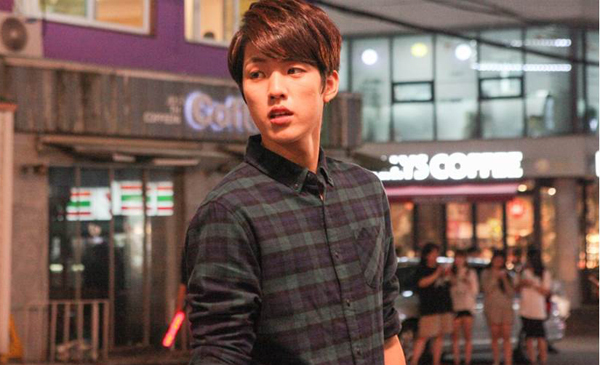 This angel once managed WooHyun's area, but after the unexpected accident, she turned into a human being. Right after using her super power, she faints. But she still has some power left to find who the elder angel is and to heal wounds. 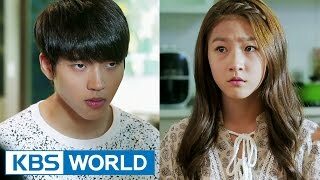 She learns warm heart of human being by living with them and she decides to throw herself to save WooHyun. 18 years old. 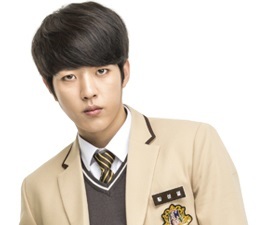 CHEONGUK High School's perfect prince. Your mom is now my mom, my dad is originally my dad! SeoulBi is now my girl, so back off! 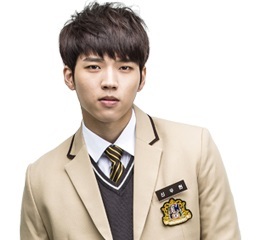 Student of CHEONGUK High School, forever rival with WooHyun. He never smiles and as cold as ice. All straight 'A's, good athlete, a perfect in everything but he has deep scars in his mind. 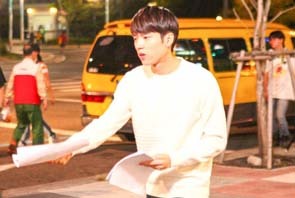 Parents get divorced and his new mother is a moral teacher who actually has bad personality, plus she is the mother of his best friend WooHyun. He doesn't like things going around him at all. 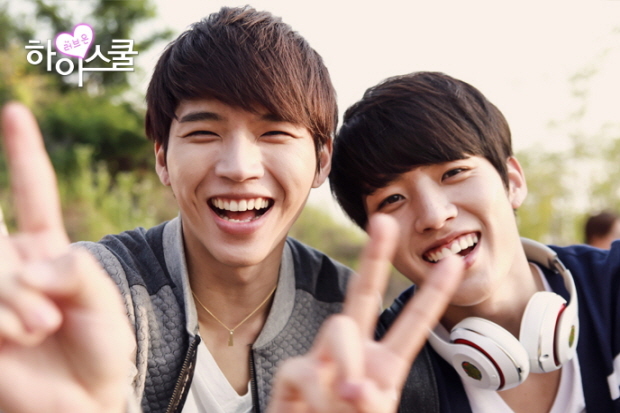 But one day, he finds himself he is smiling at SeulBi, but realizes that there is WooHyun in SeulBi's mind…. 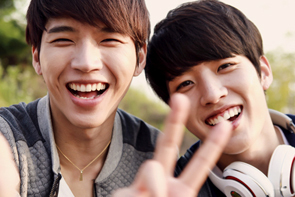 He tries to set up WooHyun.